Data that will help secure the right investment opportunity for you. The agency market is working together to share more accurate, comprehensive and timely data. Superior data, analytics and news that will help drive smarter real estate investments. 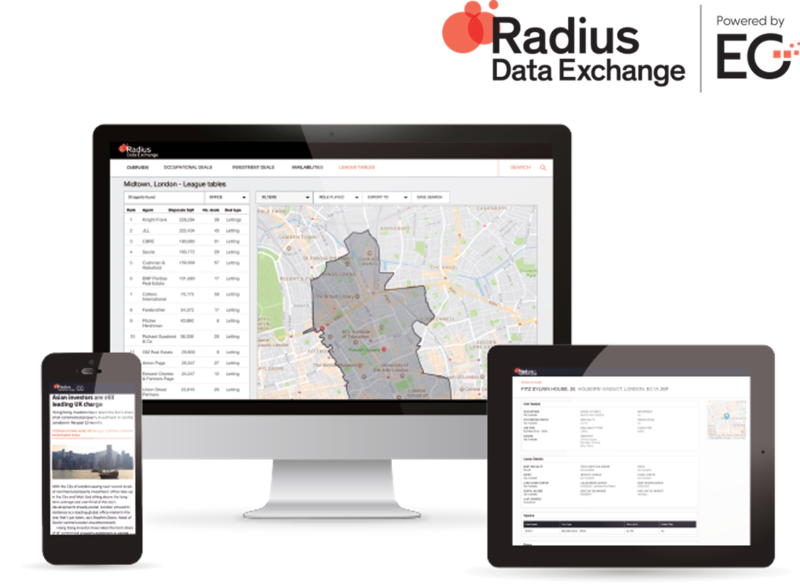 Radius Data Exchange, the powerful data-sharing platform created by the market, for the market. 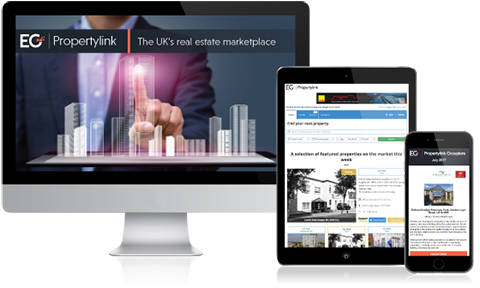 EG Propertylink is home to the very best available commercial space and auctions listings. Save time in your search for your next lucrative real estate development opportunity and visit EG Propertylink today.